Two weeks ago, BayFest President and CEO Bobby Bostwick confirmed the music festival’s board had voted to allow him to strike a deal with The Grounds to move the festival from its 20-year home in downtown to West Mobile. 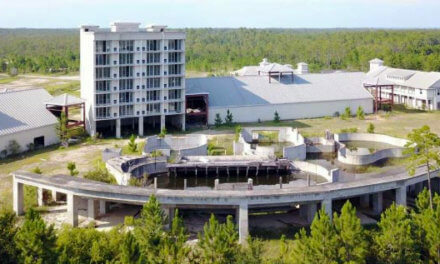 Although Bostwick reported the deal being 90 percent done at that time, he told reporters at a press conference exactly a week later the organizers had rejected The Grounds’ offer. He said leadership at The Grounds had approached organizers about moving the festival, but BayFest organizers ultimately turned down The Grounds’ offer because they wanted too much money from the festival. 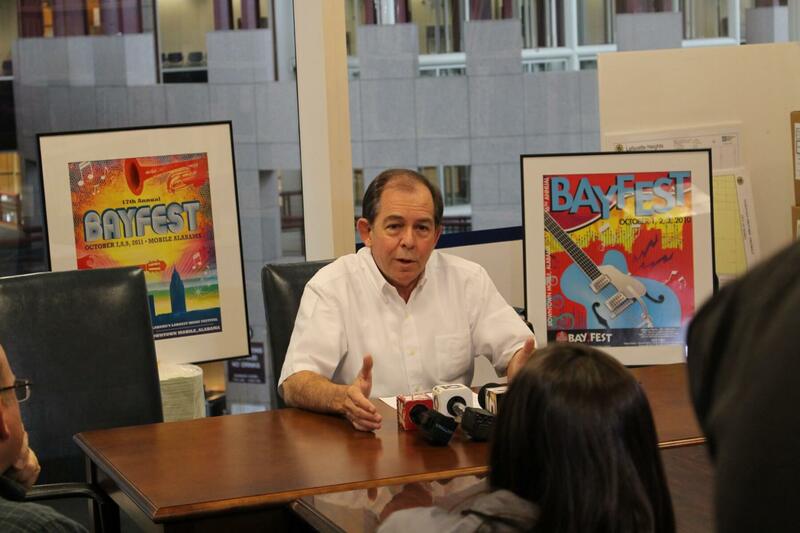 BayFest Director Bobby Bostwick at a press conference last week. Bostwick refused to give a specific dollar amount, but said The Grounds wanted between $100,000 and $200,000 in rent to host the event. He said rent downtown only costs the festival $40,000. On the same day as the press conference, The Grounds released a statement essentially contradicting Bostwick, saying they had pulled out of the deal to host the music festival because the logistics of hosting BayFest would have conflicted with the Greater Gulf State Fair, which is scheduled at the end of October. Tindle said in a phone interview last week that The Grounds begins to prepare for the fair in the middle of September and allowing BayFest during the first weekend of October would set them back almost a month. He said they approached BayFest about moving its event to another weekend, but organizers declined. “There was genuine interest (on both sides), but we didn’t want to risk our campus not being in pristine condition for the fair,” Tindle said. Although the festival will remain downtown this year, Bostwick did say it would likely be smaller. He told reporters the festival could consist of two normal-sized main stages and a smaller third main stage. The festival traditionally has three large main stages and four smaller stages. Councilman Levon Manzie, who represents the downtown area, said he was glad the festival decided to stay. Calls and emails to Bostwick and BayFest Executive Director Shana Jordan seeking comment for this story have been unreturned since last week. Calls to BayFest board members Jay Watkins, Scott Waters, David J. Cooper Jr., Joe Brown Jr. and Michael Dewberry also went unreturned. 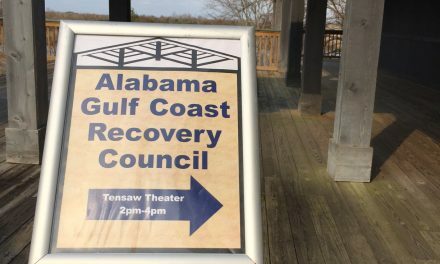 According to the festival’s 2013 form 990, Bostwick, a former city employee, and the remaining 16 members of the board were counted as volunteers, while the organization paid roughly $65,000 in salaries, other compensation and employee benefits. It’s unclear who received it. Total revenue for the festival in 2013, according to the form, was $5.8 million with $3.5 million in expenses, but that year was buoyed by nearly $3.4 million in BP funds dumped into the festival’s coffers. Without it BayFest would have lost roughly $1.1 million in 2013 and put the festival’s cash reserves severely in the red. Last year, heavy attendance at the festival was visibly absent, but Bostwick has said final numbers have not yet been tallied. Bostwick has admitted the year was another loser, though. Meanwhile, bad weather and a negative financial situation would be the only things that would keep the festival from being downtown in 2015, he said. 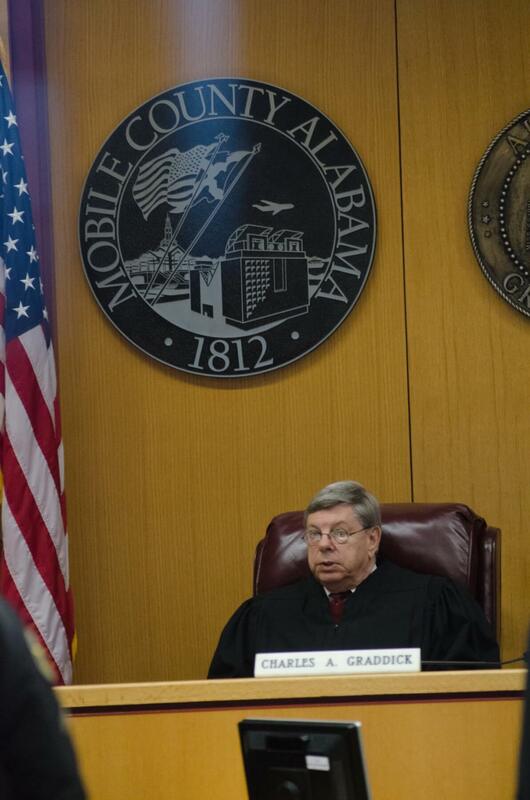 He added that the board looked at the Brookley Aeroplex as a possible festival location. While BayFest and The Grounds may not be partnering up after all, they both have one thing in common: an exemption from sales taxes. An act of the Alabama Legislature in 2006 made BayFest exempt from paying sales and use taxes to the city. PreviousWas this Mobile’s ‘New Coke’ moment?